Building a digital platform to manage large scale events. Revolutionising the management of all Accredit Solutions events. Accredit Solutions required a technology partner to revolutionise the management of their events. With events all over the globe, for clients including The BRITS, Man City FC, Chelsea FC, RFU & Twickenham Stadium, Arsenal FC & Emirates Stadium, Hong Kong Sevens, National Football League (NFL), The England Wales Cricket Board (ECB), International Cricket Council (ICC), United Nations, British Fashion Council & London Fashion Week, they required an upgrade on the multiple legacy systems they had in place. 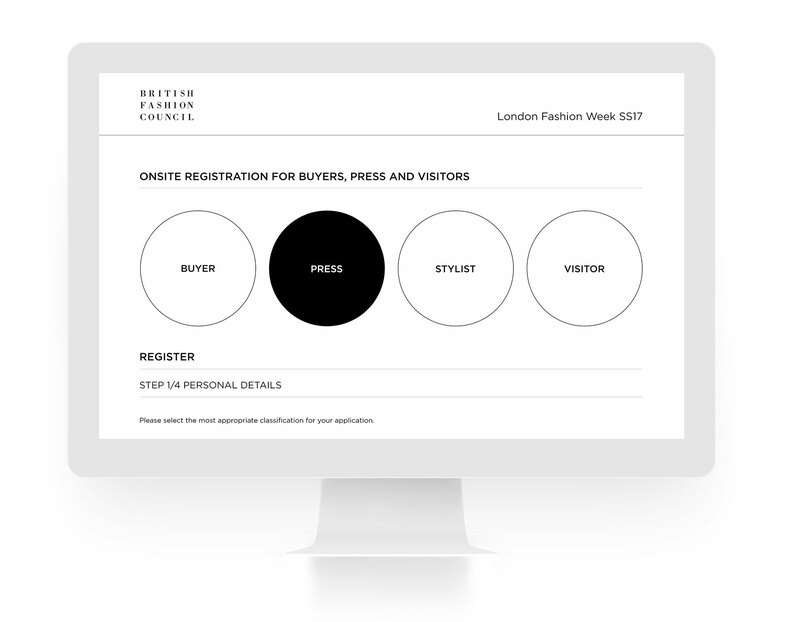 Our challenge was to deliver a platform that allowed Accredit to manage the ticketing, security, accreditation and staffing of all their events, including football matches, concerts and fashion shows. Their system is now the preferred choice for a wide range of major sporting events, stadiums and venues, as well government, political and live events around the globe. 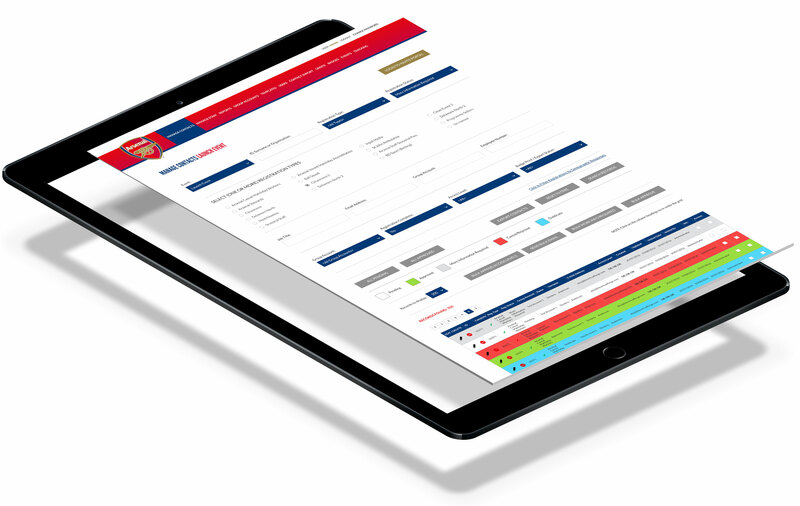 Accredit Solutions are the the world’s leading provider of intelligent and dynamic accreditation systems and they needed a technology partner to revolutionise the management of their events. With events all over the globe, for high profile clients they required an upgrade on the multiple legacy systems they had in place. Silva has worked alongside Accredit to drive the incredibly powerful AWS solution architecture that now allows many thousands of users to quickly access the content they require, with the client benefitting from a cost-effective way of managing the number of users on the system at any one time. Accredit required a different level of complexity and AWS provided the solution, taking into account the usage peaks and troughs that a business such as Accredit deals with. The AWS solution seamlessly scales up and down, providing all users with on-demand access to the system whilst delivering an incredible cost saving. We've been an Amazon Web Services (AWS) partner for 4 years. 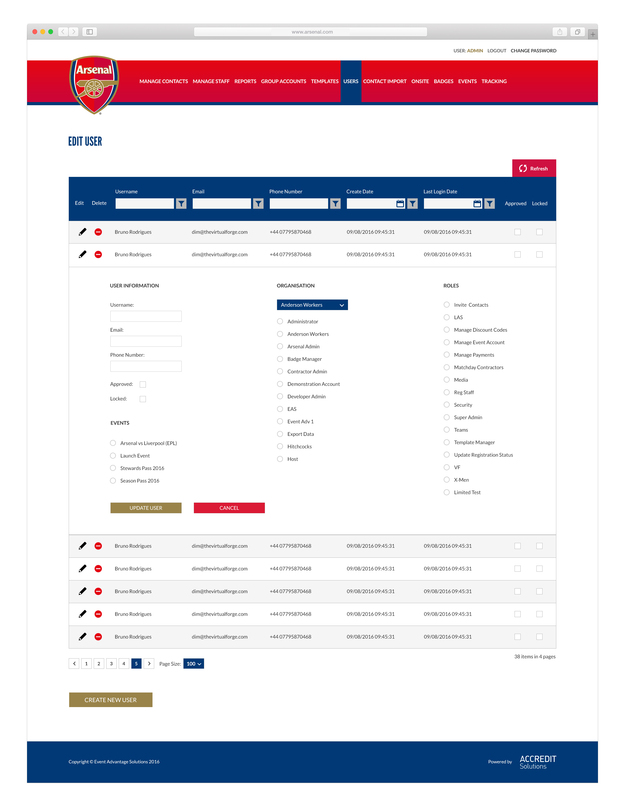 Developing the new platforms required multiple hosting environments, plus storage for all the related files. With over 10 different user environments this large scale project required some of the key features delivered by AWS, particularly the ability to increase and reduce cost due to user numbers. The centre provides a clear explanation of how GDPR works and how the security services including encryption work. The information is provided in a transparent way, clearly explaining how AWS achieve their regulated security and compliance. “This made it easy for the client to manage the GDPR when all their clients were asking about it.” says Silva. Accredit have been using a newer feature of AWS and this is the SMS service that allows codes and alerts to be sent to users. We’ve always seen this as one of the key benefits of AWS. S3 works like an FTP and the likelihood of losing files is incredibly low. The data that we store in S3 is incredibly redundant. These tools make it easier for us to achieve our goals on a global scale. AWS provides the ability to be flexible when managing the servers, it’s flexible in terms of both cost and capacity, whilst allowing global users to interact with the portals. This ongoing project required many projects to run concurrently to enable us to meet the project’s ambitious timescales. This required a strict development schedule, managed by the project management team. 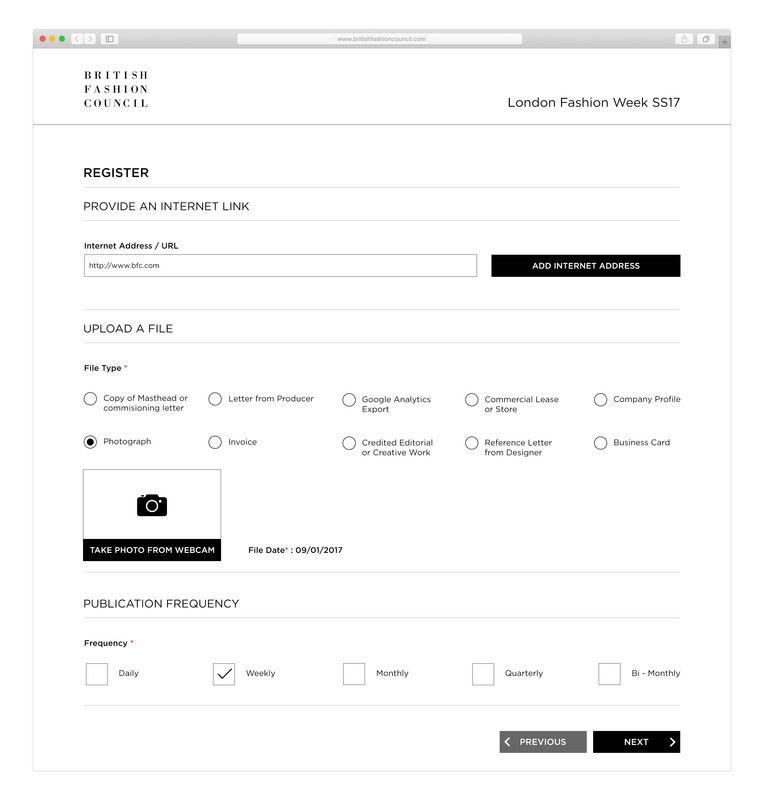 All development work was carried out in .net and each portal can be uniquely designed for the client for example Fashion Week requires a different look to Arsenal FC. More users can access the system. Operational excellence, with the ability to run and monitor systems to deliver business value and improve processes and procedures. Security, the system information is protected since data is protected in transit and at rest. Security is set at all layers of the infrastructure, including dynamic tools to provide feedback on the latest security vulnerabilities to prewarn us of suspicious activity. Reliability, running instances across multiple availability zones, but in a cost effective fashion which can run in tandem or activate dynamically according to system load ensures resiliency at all times. Performance Efficiency, AWS allows systems to run only when used, whilst not compromising on reliability or security. Cost Optimisation, the ability to avoid or eliminate unwanted costs. Not only does this help the live system, but also enables cost effective development and testing environments which can be activated and deactivated as required without the need of multiple expensive on-premise servers in place for load replication. WHY THE VIRTUAL FORGE ? With a delivery team that spans the EU and US the variety of skills involved in delivering this project are vast and include designers, front and back end developers, testers, data analysts, project managers and solution architects.